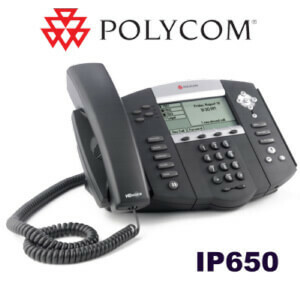 The Polycom SoundPoint IP 670 phone features support for power via PoE or AC, with an included network cable and AC adapter. 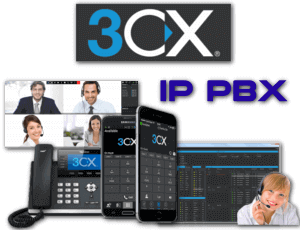 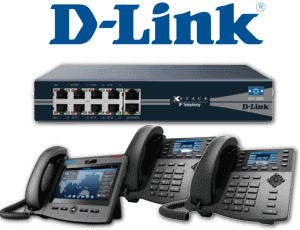 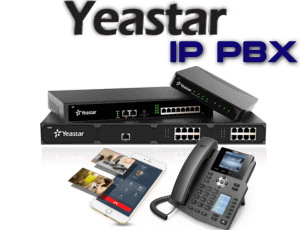 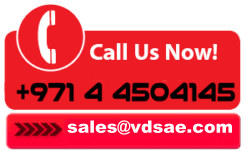 This VoIP phone also offers dual gigabit-speed Ethernet ports and a vivid color display. 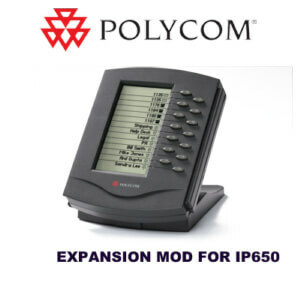 Up to six line appearances and expansion modules are supported by this Polycom phone. 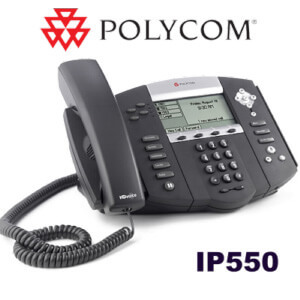 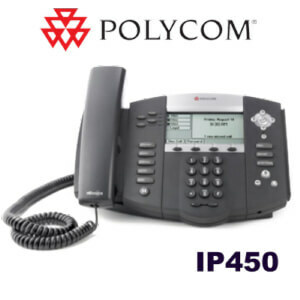 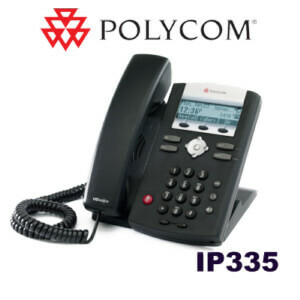 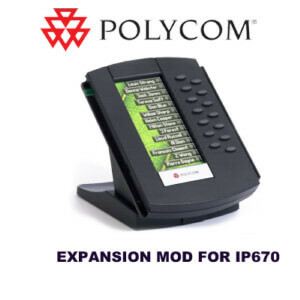 The SoundPoint IP 670 from Polycom is interoperable with SIP for compatibility with most standard phone systems. 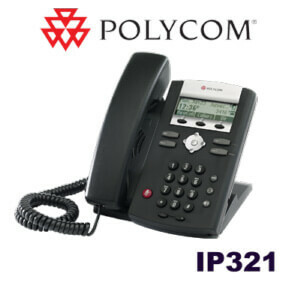 Conference through the speakerphone, chat via the handset or connect a headset to the RJ9 port. 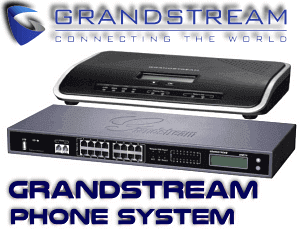 Voice and audio are enhanced by onboard technology like echo cancellation and background noise reduction.